Happy Friday! I always breathe a sigh of relief when we reach the end of the week. Having two kids in school and trying to keep track of schedules for 6 people can be exhausting! We're looking forward to a fun Valentine's Day weekend! I registered Lily for Pre-K last Friday morning. I REALLY wanted the morning class, because I wanted Lily to have the same teachers Dylan and Lexie had, plus she still naps, but that class was full. She's in the afternoon class, but I heard the teachers are just as wonderful. That being said, she's first on the waiting list for the morning class, so I'm really hoping she gets in! She is going to rock Pre-K, but I'm going to miss her so much! We got our tax return last week, so I did a bit of shopping. Nothing extravagant. 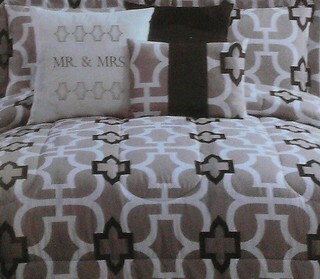 We just needed a new bedding set. I always try to think of what Grant would like when I pick something out. Even though what I bought wasn't my first choice, I knew it was one we would both like! I have a thing for cute coffee cups and I'm slightly obsessed with this adorable travel mug (Target). Come on... it has a sweater!!! And obsessed with that sweet baby, but that's a given. 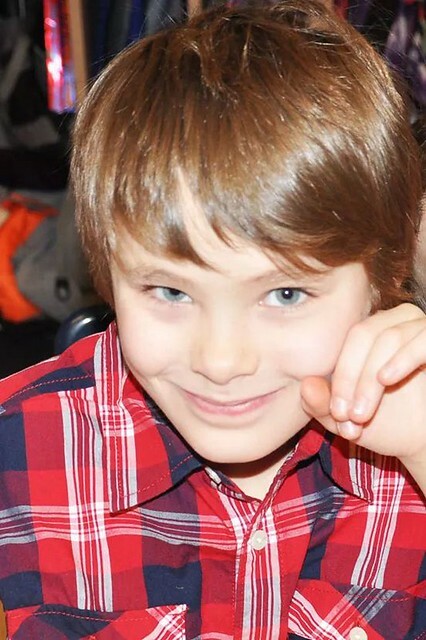 On Saturday night, Dylan had a sleepover at my friend, Amber's, house. 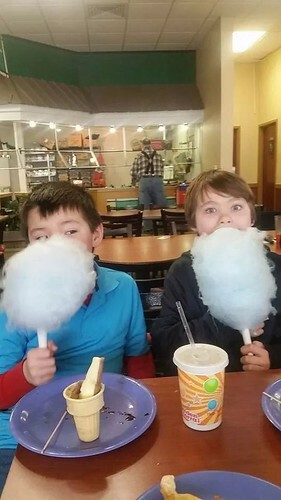 Early the next morning, Amber took them to an ice fishing demo and took them out to eat at The Golden Corral. 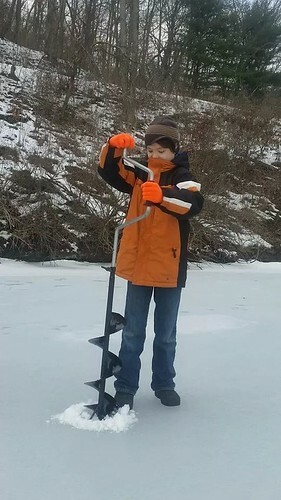 Dylan had never gone ice fishing before, and it was his first time eating at that restaurant, so he had the best time. 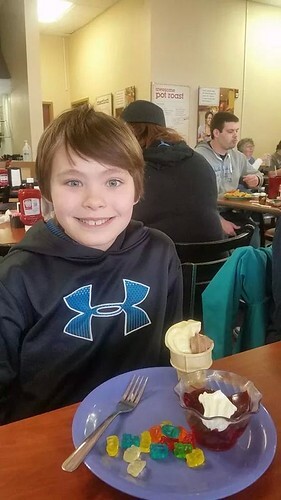 I'm so thankful for a wonderful friend who included him in her family outing, and so thankful she documented the event! My first baby girl is turning 8 in nine days. I can't believe it! My beautiful girl is growing up so quickly! 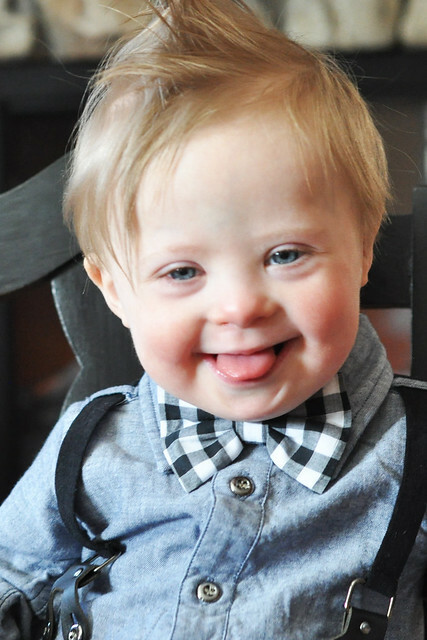 This handsome little dude showed off a new bow tie from Lolly Lu Designs today. We love this one! Dylan has been very tweenish this week. I'm not quite certain I'm going to survive this stage. It's definitely the most difficult one so far! Dylan has always been the most loving, kind, polite, well-behaved kid. He was so easy to parent. It makes this new attitude of his so much harder to deal with. That being said, his teachers rave about him, so I can't get too mad. I was a parent volunteer at his class party today. It was so much fun to spend time with Dylan and his friends. It's his last class party ever, and I'm having such a hard time wrapping my mind around that concept! Slow down, time! Although there isn't a picture to go with this one, Grant got a really nice raise, and that's just plain awesome! I'll leave you with the clever solution I came up with this morning. AKA I couldn't handle Liam dumping out his yogurt anymore. Those suction bowls were no match against my incredible hulk, so I had to turn elsewhere. Guess what? IT WORKED. I hope you all have a wonderful Valentine's Day and a wonderful weekend! Duct tape rocks! 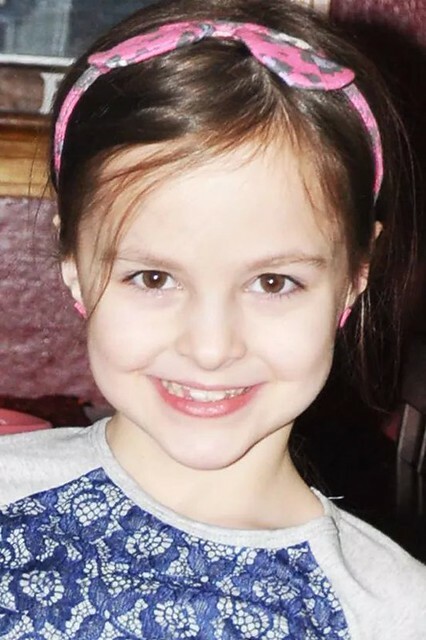 My little girl is going to be 8 this year too....she is growing up quickly and boy its a little hard for mama! 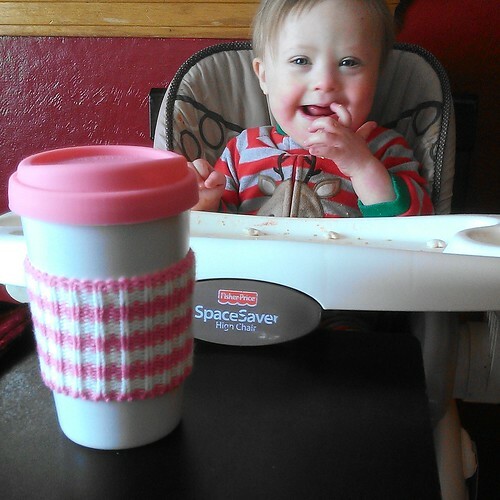 Oh an on your mug one....how about I'm too busy grinning at Liam's sweet smile to even notice a mug! He is precious. Little boys are awesome! Have a great Valentine's Weekend!!! Over from the link up! Thank you for stopping by! They do grow up too quickly, don't they?!? It's bittersweet! I still can't grasp how fast these little girls are growing up!!!!! Liam is seriously the cutest!!!! I love seeing his pictures!!! I bet she'll love pre-k! Too bad she couldn't get the early class. But I'm sure she'll thrive. You all have been having lots of fun. Thank you so much! I'll stop by and visit your blog tomorrow! Totally laughing at the duct tape! 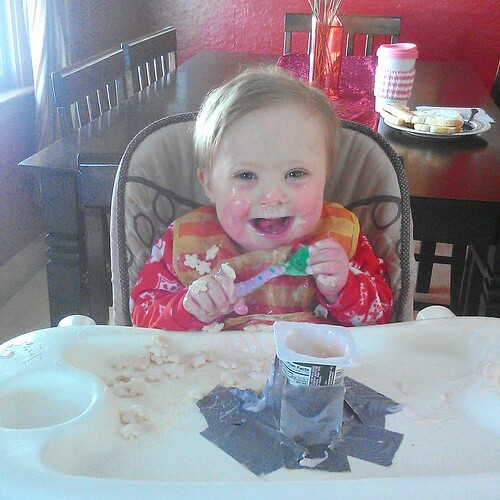 Too funny, and oh boy is he a mess, he is really enjoying that yogurt! Lucas has started to have an attitude at times too! He really is so sweet and considerate and amazing at school, but I have seen it come out a few times now, total foreshadowing of what we are in for. I'm kind of afraid about the teenage years!!! The duct tape actually worked. A total win! 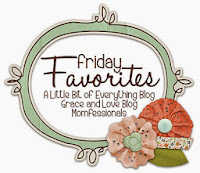 Stopping by from Friday Favorites! 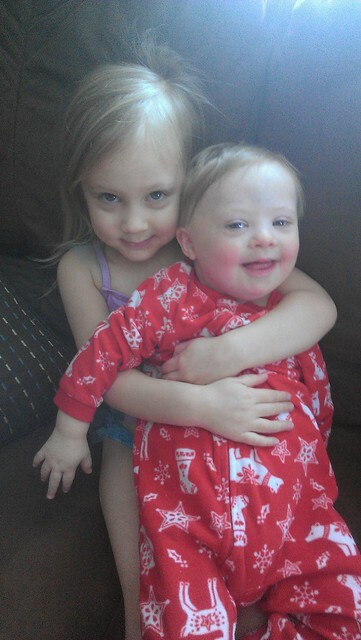 Your kids are adorable!!!! 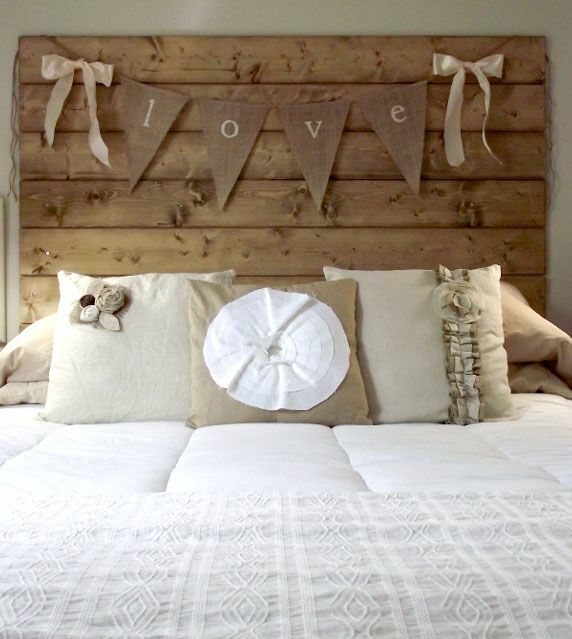 And, I love the headboard inspiration! 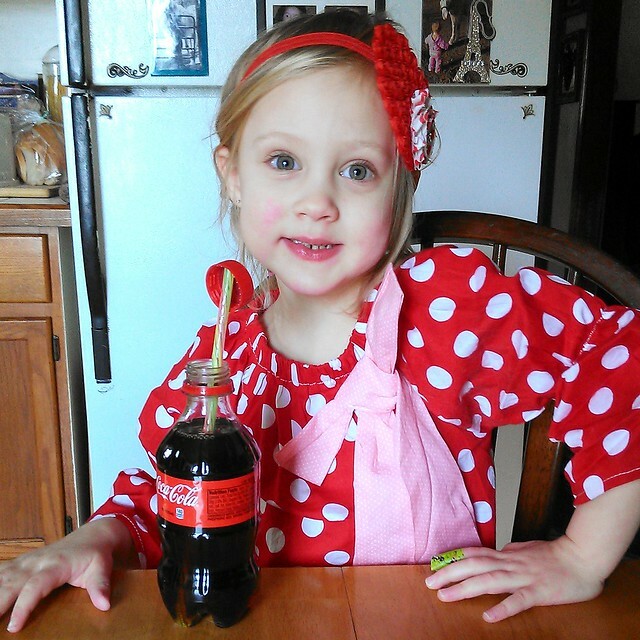 Lily looks so cute in her Valentine's Day dress! I am so glad that you reintroduced me to The Hair Bow Company. I order stuff from there all the time now. Hope you have a great Valentine's Day weekend. Thank you! I love their stuff! Love your family. That duct tape was sooo funny! Congrats to Grant on his raise! I have to say that I think we have similar taste when it comes to décor. I love the headboard, the bedding, oh an that travel mug is super cute! :) I'm so worried when Lewie will begin those "tween" years too...I can't say I'm exactly looking forward to them. It sounds like you're handling them amazingly well; of course, you're a super mom in my book. I love your new bedding and as always, love seeing pictures of the kids.